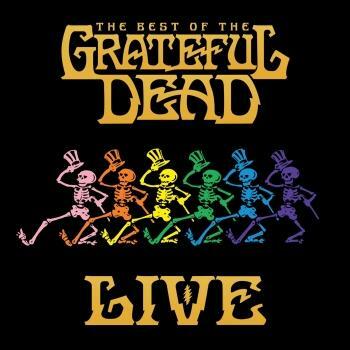 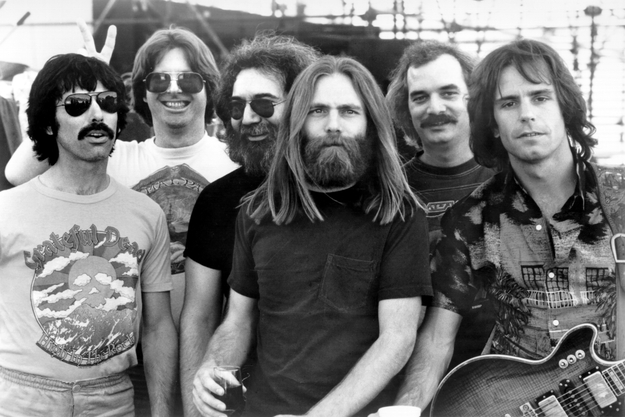 In the history of Grateful Dead performances, 1978 is widely praised as one of the group's finest years. 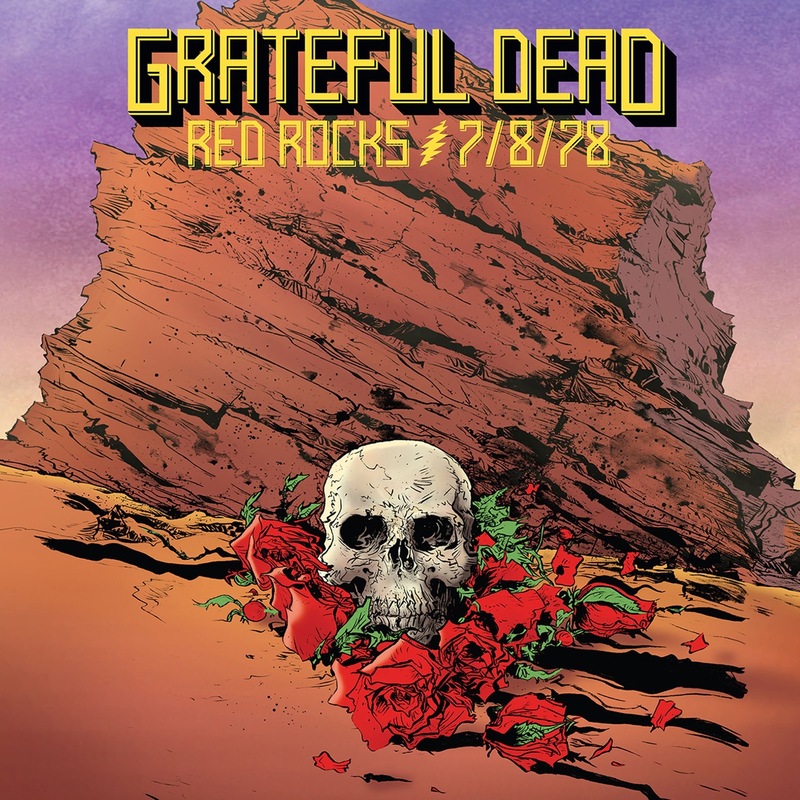 It was certainly one of the busiest with the band playing more than 80 shows, including a trio of historic dates at the Gizah pyramids in Egypt, as well as releasing its tenth studio album, Shakedown Street. 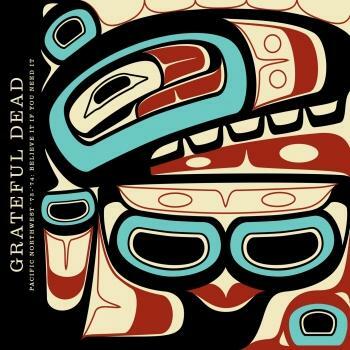 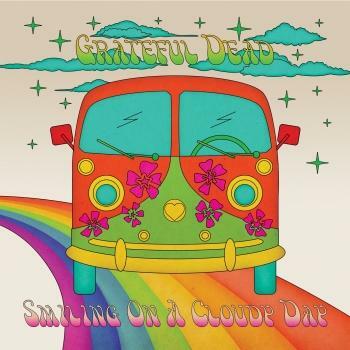 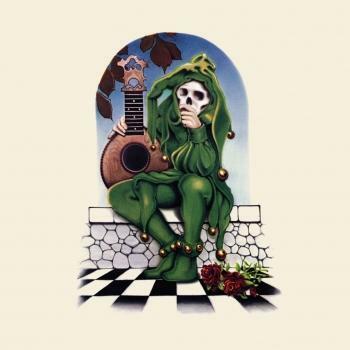 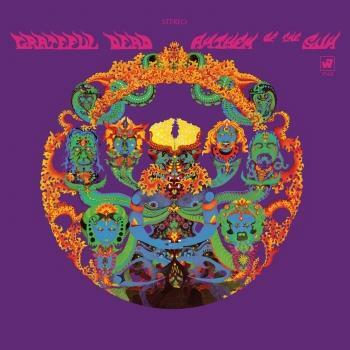 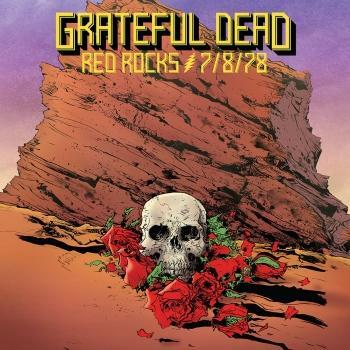 This three album-set set marks the official debut of the Dead's first-ever performances at the legendary Red Rocks Amphitheatre, two shows that are also highly sought-after by Dead Heads. 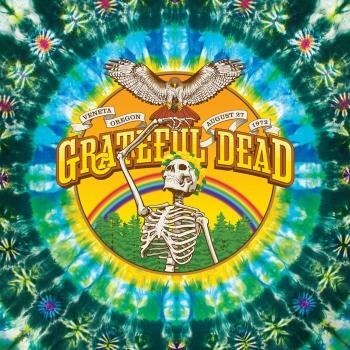 The performance is drawn from the band's master soundboard recordings each newly mixed and mastered by Jeffrey Norman, and include many of the songs that define this era of the band; such as the classics 'Berta', 'Dire Wolf' and 'Sugar Magnolia'. 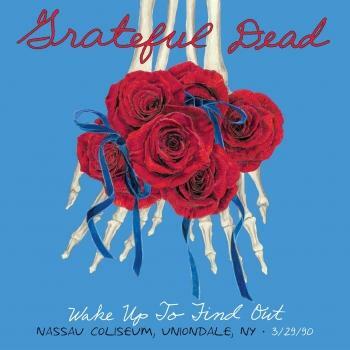 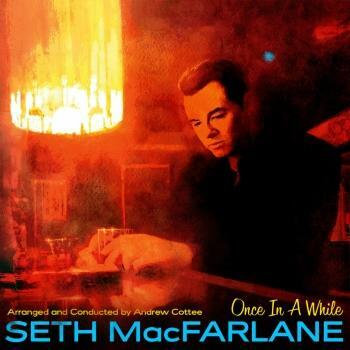 The band also showcase a rare cover the Warren Zevon classic 'Werewolves of London'.